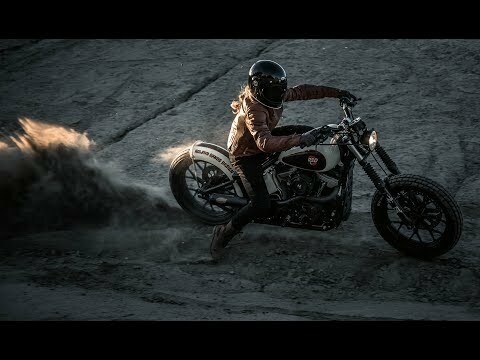 Nothing gets the blood going like the sound of leather twisting around the grips of your motorcycle, connecting you to your machine with intimate sensitivity and giving you the confidence to grip it and rip it. 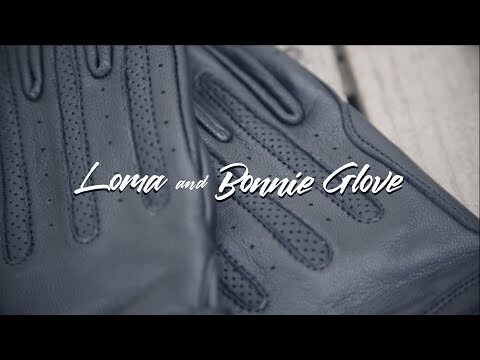 The Roland Sands Loma Women's Gloves infuse classic driving glove styling with moto functionality and modern features. Oozing with vintage styling the Loma gloves incorporate a perforated top panel, reinforcements in key wear and impact zones, as well as touch screen friendly thumbs and index fingers.